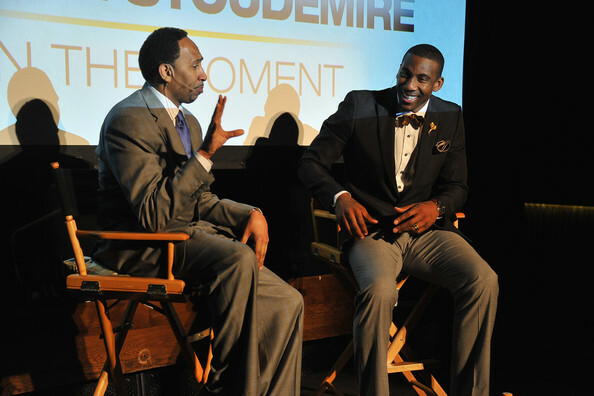 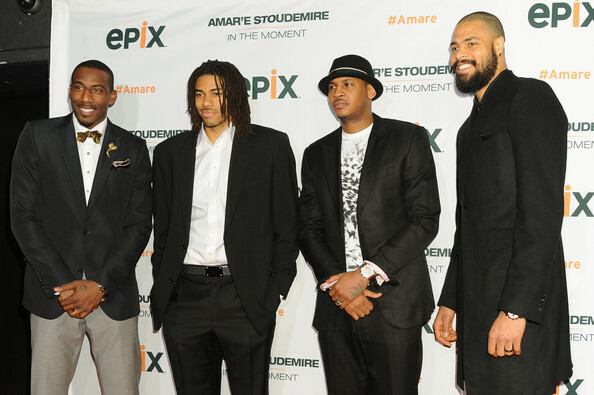 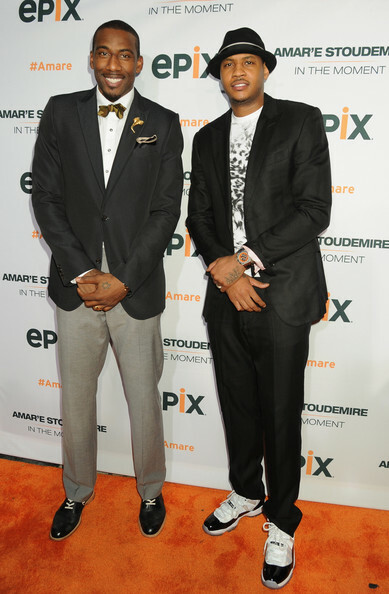 Amar'e Stoudamire celebrated the EPIX premiere of his IN THE MOMENT film. 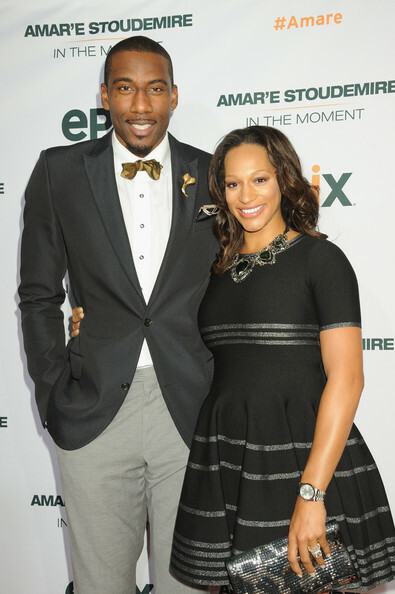 He and his pregnant wife, Alexis looked happy for Amar'e's big night during the Tribeca Film Festival. 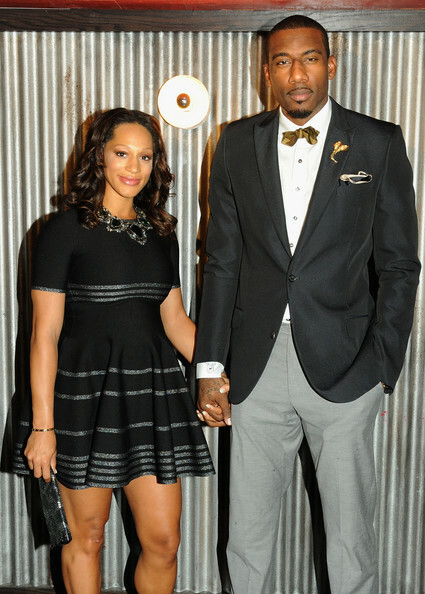 This is Baby #4 for them.